Positive encouragement is the basis of motivation at Lyndhurst House. A formalised system is also in place throughout the School to recognise good work, effort, courtesy, and other qualities. There is a straightforward set of School Rules, governing movement around the School, appearance, and setting out the School's expectations of the normal standards of polite behaviour, conduct and care for others. Boys are encouraged to apply common sense in every situation, to think of others, to share and play inclusively, and to learn the skills of both teamwork and initiative. The boys are encouraged to share any concerns with their class teacher or other staff members, and all matters raised are carefully looked into. 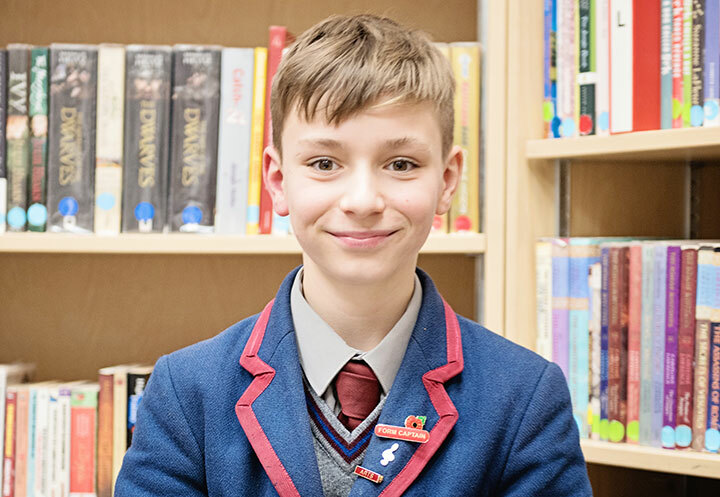 The School's ethos is such that bullying or persistent unkindness are extremely rare and the boys know that such behaviour would be wholly unacceptable, and dealt with immediately.